Youthful, healthy looking skin doesn’t have to be a figment of your imagination. With the help of Dr. Maria Trimor-Tamoria in National City, California, you can get your glow back. Dr. Trimor-Tamoria uses the PicoSure® laser to whisk away dark spots, sun spots, and abnormal pigmentation. 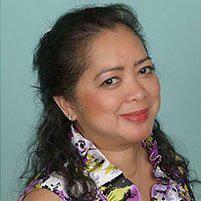 All skin revitalization procedures are done right in her office and you’ll start seeing results the same day. 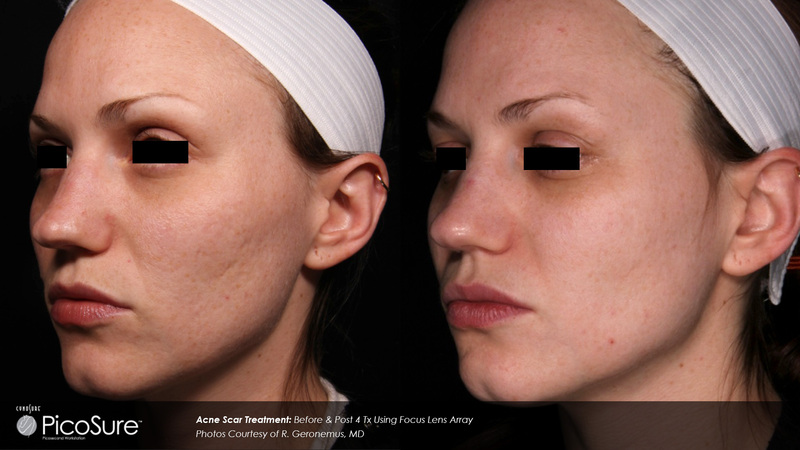 This revolutionary laser system utilizes short-pulse laser blasts that rapidly flash your skin. Each laser impulse lasts only a trillionth of a second. Because it works so quickly, it minimizes your risk of burning or skin damage. It heats your skin just enough to create a photomechanical effect that minimizes the appearance of poorly pigmented skin. You’re left with even-toned skin that will appear completely revitalized. Most people need more than one treatment. 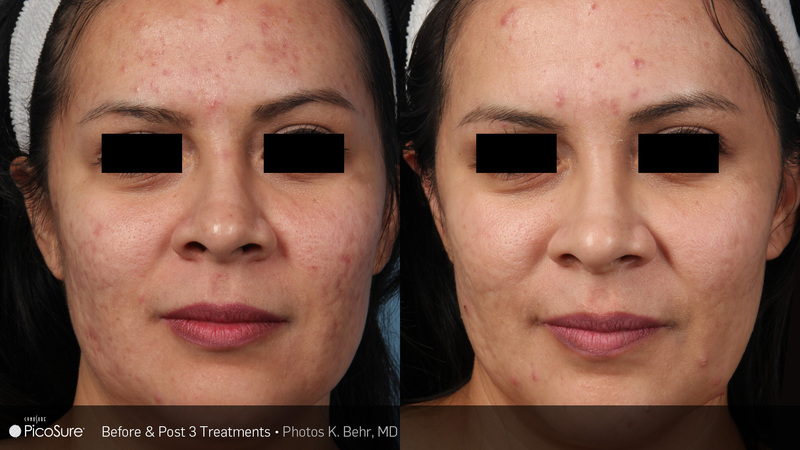 For minimal pigmentation abnormalities, you might only need 2-3 sessions. But if you have more severe pigmentation problems, you could need as many as 4-5 treatments. Each session takes about 10 minutes, so even if you do need several treatments, you can get them done on your lunch break or on your way home. While there isn’t any downtime with PicoSure, scheduling your treatments 2-6 weeks apart will give the pigmentation in your skin time to adjust to the laser treatment. During your consultation, Dr. Trimor-Tamoria can let you know how many sessions you’ll need and how long to wait in between each one. Treatment plans will vary for each patient’s needs.. Skin revitalization with PicoSure is long-lasting. Because you’ll naturally age and expose your skin to the sun and environmental toxins, it is possible for pigmentation problems to start gradually reappearing over time. Once you have achieved your optimal results with PicoSure, most men and women prefer to come in about once every 6 months, just for routine maintenance. Some patients even report that routine PicoSure treatments slow down the appearance of fine lines and wrinkles. Get the most out of your treatments by using sunscreen regularly, to minimize skin damage and additional pigmentation issues. Are PicoSure laser treatments painful? Your skin revitalization treatment with the PicoSure laser will be virtually pain-free. Usually, patients describe a mild rubber band snapping feeling during their treatments. This is generally well tolerated. But if you’re sensitive to pain or feel that the laser is too uncomfortable for you, Dr. Trimor-Tamoria can provide a topical numbing cream to minimize discomfort.